FREE performance, but you must RSVP. See press release after the jump. AUSTIN, TX – testperformancetest and Fusebox Festival announce the arrival of New York-based choreographer, Faye Driscoll, for her latest performance, There is so much mad in me, happening April 22nd, 23rd, and 24th. Driscoll, who was hailed as, “1 of 25 to watch out for in 2008,” by Dance Magazine, has won numerous awards including a 2009 New York Dance and Performance “Bessie” Award winner for her autobiographical work, 837 Venice Boulevard, which was honored as “one of the top 5 dance shows of the year” by the New York Times. She is also a 2010/2011 Choreographic Fellow at the Maggie Allesee National Center for Choreography at FSU and a 2011 Artist-in-Residence at the Headlands Center for the Arts and the Baryshnikov Arts Center. Her most recent work, There is so much mad in me (2010), was created through commissions from both the American Dance Festival and Dance Theater Workshop and has had two runs at DTW due to popular demand. 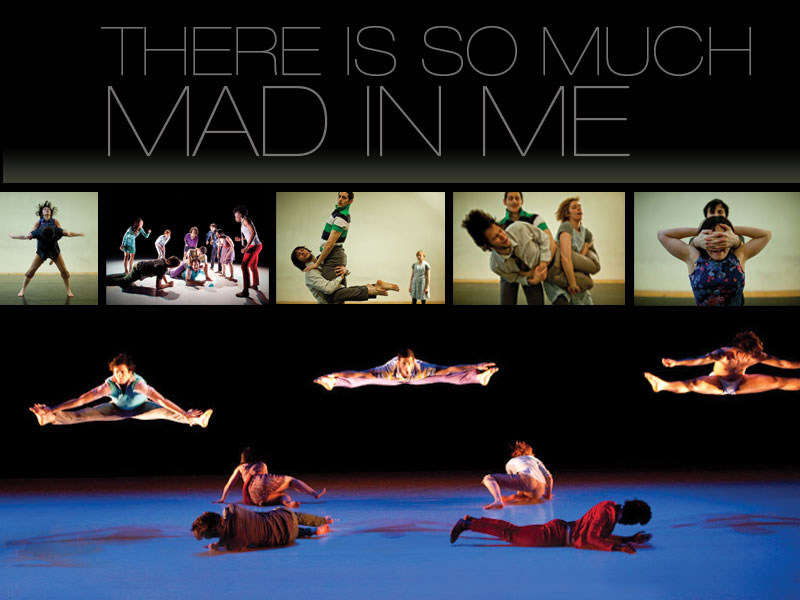 There is so much mad in me is to be performed on April 22-23 at 8pm to 9pm, and April 24 3pm to 4pm at the Austin Ventures Studio at Ballet Austin located at 501 W 3rd St, Austin, TX. All performances are free as part of testperformancetest’s mission. For more information go to testperformancetest and Fusebox Festival. All performances are free but require a reservation, please RSVP here. Driven by extreme emotional states and voyeuristic urges Faye Driscoll’s There is so much mad in me explores shifting states of mob-consciousness as choreography. Nine powerhouse performers slide from one extreme to the next revealing parallel universes lodged within familiar states of mind. Faye Driscoll devises multi-dimensional dance dramas that engender complex experience by blurring the lines between fantasy and reality, arousal and disgust, fun and violence, spectacle and authenticity. She strives to create new forms of theatrical experience aimed to provoke feeling, stimulate the senses and activate the mind. The result is often under-the-skin, hysterical, awkward and devastating. testperformancetest is a multi-year experiment that brings a curated mix of national and international performance work to Austin. 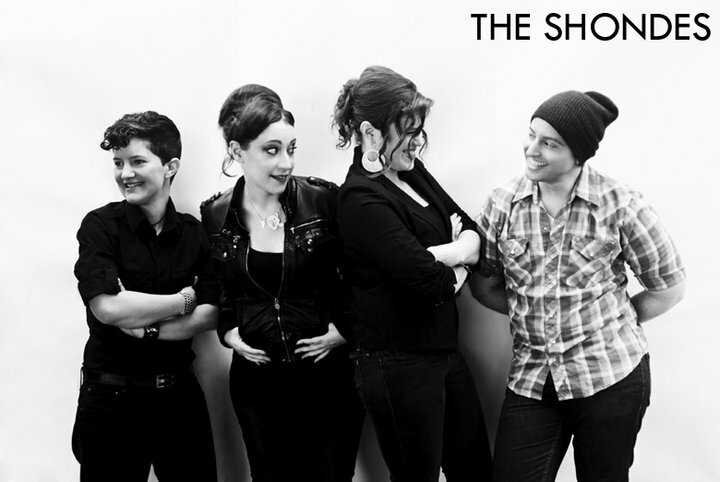 Occasionally, the fund will commission new work performed in Austin.